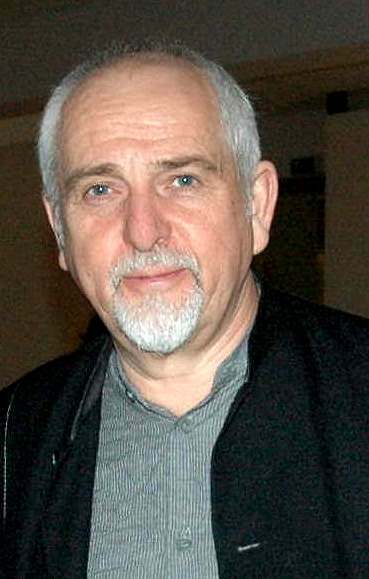 Musician Peter Gabriel joined his name to a letter protesting the Prawer Plan, which could displace tens of thousands of Bedouin Palestinians from their homes in the Israeli south. The letter, which was published on the UK’s Guardian, calls upon the British government “to make its relationship with Israel conditional on respect for human rights and international law and take concrete action to hold Israel to account”. UPDATE: Harriet Sherwood has more on this letter.